3 Great Locations, 1 Low Price, 27/7 Access To All! Your NIP membership includes 24 hour access to all three locations: NIP East, NIP South and NIP Clear Lake. 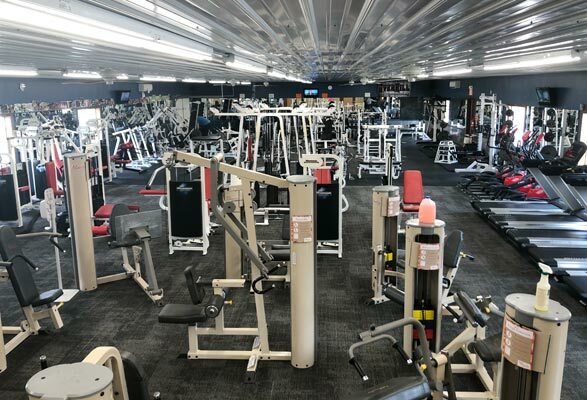 Each gym contains top-of-the-line equipment for cardio, weightlifting, and nutritional, organic supplements for men and women. Our East and Clear Lake locations offer Real Fruit Smoothies. A perfect way to jumpstart your workout, finish it, or provide a nutritional supplement. Exercise with ease during staffed hours or on your own schedule with secure key fob entry. Contact Us to make an appointment for a guided tour and receive a complimentary day pass. 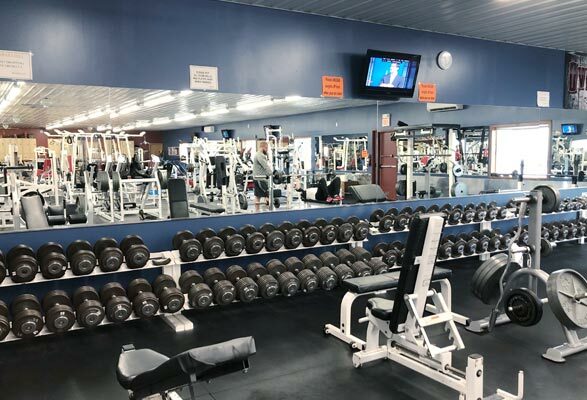 You will hear more about our Fitness Classes and Personal Training, and other resources to help you get in your best shape and overall health. 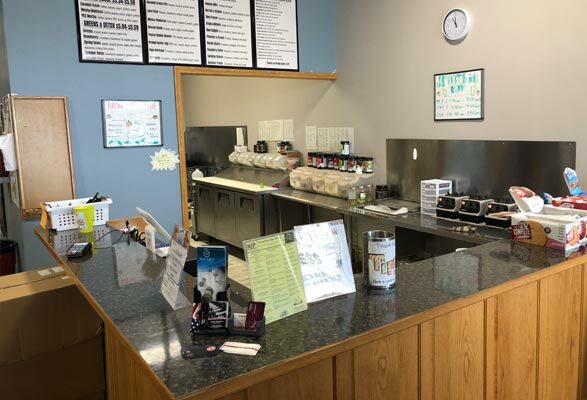 NIP East is located at 471 South Illinois next to Hy-Vee in Mason City, Iowa. It's easy to access and in a great neighborhood . You will feel safe even if you are working out late at night. NIP East is staffed during the day to answer your questions, or give you advice. At night our locations are monitored with our newly installed state-of-the-art surveillance equipment. 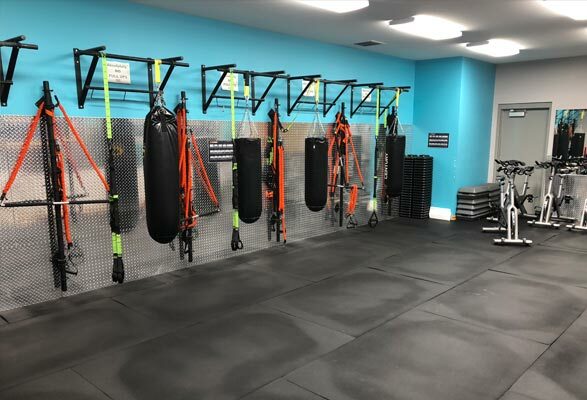 Our classroms are for general fitness classes and are equipped with Stroops resistance bands, TRX Suspension Training Equipment, Dumbbells, kettle bells, steps and spin bikes. 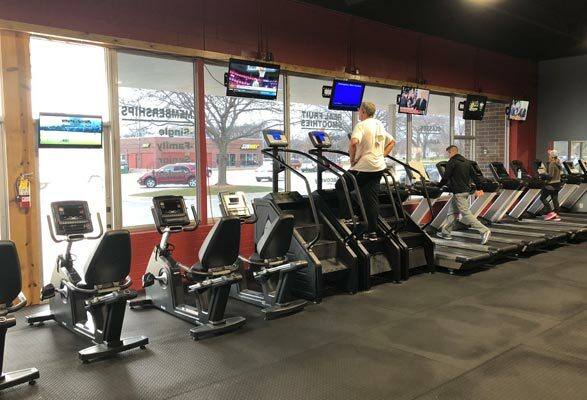 Located conveniently off South Federal Avenue, our south location holds a full lineup of cardio and weight-lifting machines for men and women. It also features a dedicated senior/women's circuit. We offer a nutrition store with supplements and shakes to help reach your fitness and health goals. 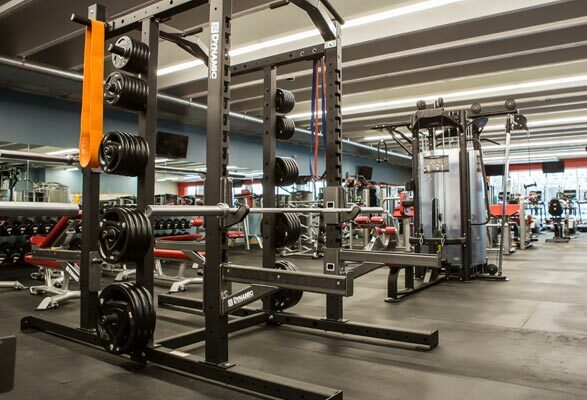 Learn the movements and safely develop your strength with our plated weight machines. 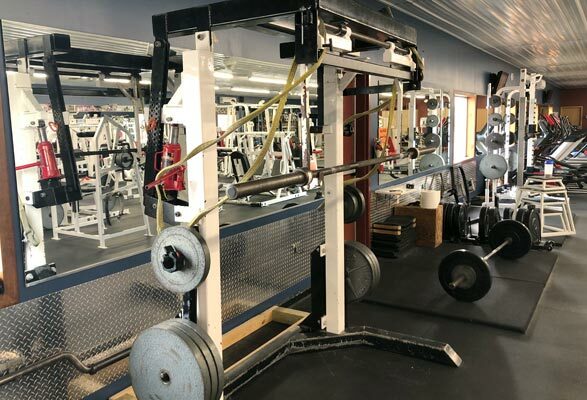 Develop incredible power and strength with our powerlifting equipment and free weights. Target specific muscle groups with a full range of dumbbells and free weights. 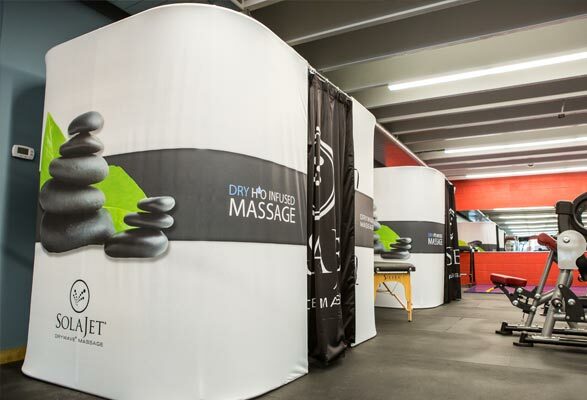 Located conveniently off of Hwy 18, our Clear Lake location provides a total health solution. For serious athletic training we have options to grow your strength and agility. For those desiring lifetime fitness and overall health our full range of cardio and weightlifting equipment will provide what you need. 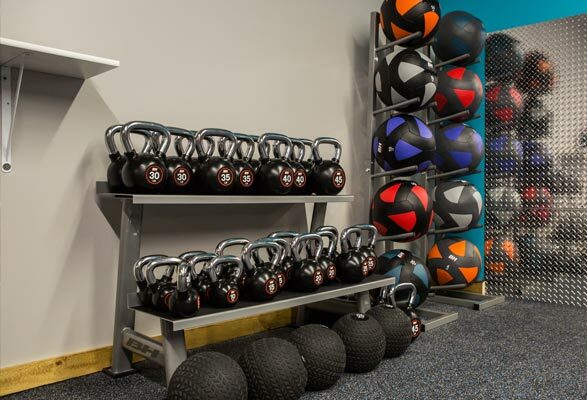 Strengthen your core for general strength or athletics with our kettlebells and medicine ball workouts.